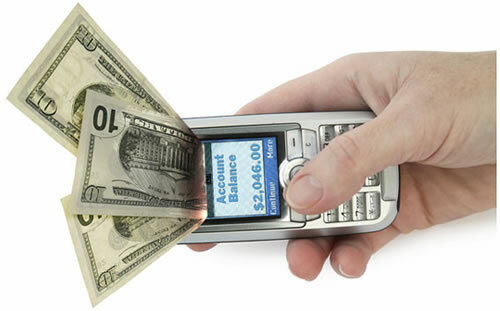 Home Mobile M-Remittances: The New El Dorado For Mobile Transfers? Manuel Romero – Multichannel Innovation at Barclays Bank Spain shares his views on the potential of m-remittances for mobile transfers and payment innovation. I am delighted to publish a third insightful article from an old friend of Visible Banking, Manuel Romero – Mutlichannel Innovation at Barclays Bank Spain. In this article, Manuel shares his views on the potential for m-remittances in the payment innovation space. The increased penetration of smartphones has served as a catalyst in the payment industry, causing a convergence between the physical and the digital environments and lowering the barriers to entry for a number of new entrants. Innovation in payments is an increasing trend and the consumer is the clear beneficiary. m-transfers: increasingly, bank customers are changing the PC for mobile and tablets to perform transfers which means that banks need to offer this service and invest in platforms as well as in mobilizing their websites. p2p-payments: as an evolution of the former trend, successful services such as Barclays Pingit are facilitating our lives by making payments between friends easy and instantaneous without the need of sharing bank details. The new proxy for money transfer is your mobile telephone number, not your bank account number. there is a fourth dimension of m-payments which I would like to elaborate on: m-remittances. Although not as popular as other current development in m-payments I foresee a great business opportunity for those taking advantage of mobile in this industry. According to The World Bank, global remittance flows were an estimated $501 billion in 2011, of which $372 billion corresponded to remittances to developing countries. Despite the current global economic weakness, remittance flows are expected to continue growing, with global remittances expected to reach $615 billion by 2014, of which $467 billion will flow to developing countries.